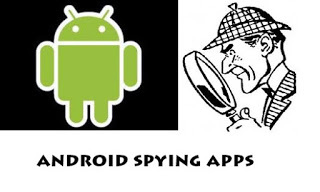 Spying on a Person is a difficult job if you don’t trust that person.Today am going to tell you some cool and best android spy apps review.Google Play Store is full with a ton of apps but am giving you the most top and working android spy apps. 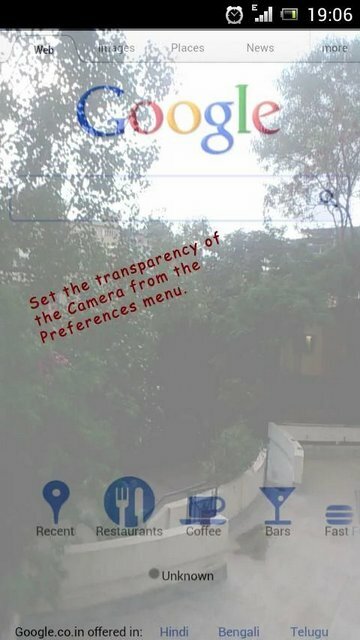 IP Web Camera turns your android phone into a smart and cool spy camera or spy webcam.This app can turn your device into a Surveillance Camera or a CCTV Camera.This app stream the video to your computer by any network.You can access android mobile camera view from ip address. Now Download this app and turn your android smart phone into a webcam spy device. 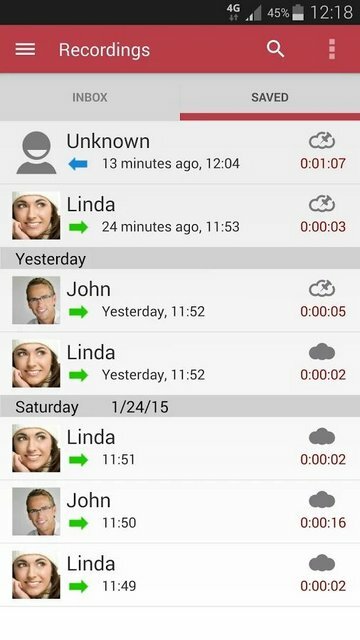 You can easily record you calls with this awesome app.When anyone call you,you can easily record his audio and your voice chat with the help of this app.you can also record other mobile phone calls.You can easily sync your data to google drive and dropbox with the help of this app.This app integrate with your Dropbox and Google Drive and you can access andupload record calls from any computer. 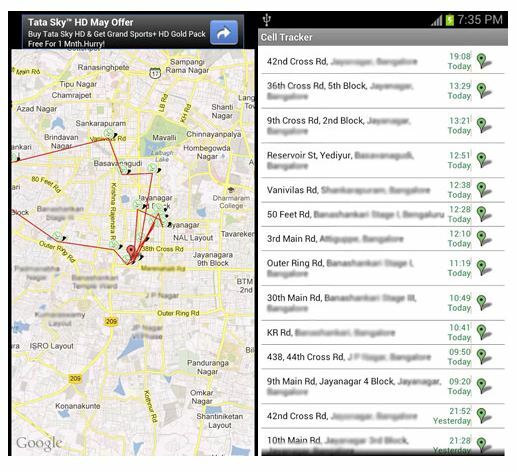 Cell Tracker is the very usefull app to you.When you can’t find your phone or your phone is lost but your internet is on.you can easily find your phone without any problem.For spying purpose you can easily insert this tracker to your friend phone and locate his/her location anytime.this android spy app remotely install easily. 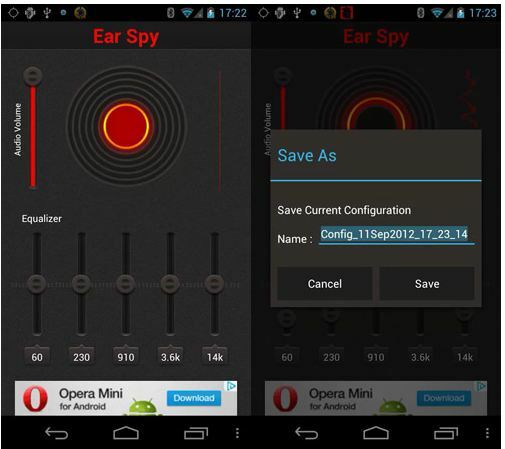 Ear spy is one of the most effective apps for spy cheating spouse.With the help of this app you can easily hear what your friends are talking surrounding you.you can easily free download this app from google play store. This App is so pretty awesome app.With the help of this you can easily create fake calls,fake text messages and also create fake contacts.With the help of this app you cansend fake messages to your friends.The best part of this app is you can send your self fake messages,fake calls with the time specified and with the whole deatils of caller.you can alse create pre fake calls.if you are in a metting and you want to leave with this app you can easily set the time of fake call and leave the meeting. This App Makes You as a professional spy with your android mobile.With the help of this you can easily click the pictures of anyone and they think your are playing game or using any web browser.With the help of this app peoples easily get spoofed. 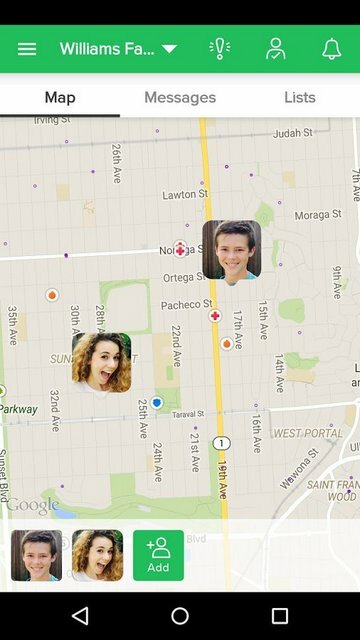 This App is simliar like the Cell Tracker.This app gives you a better use interface in comparison of Cell Tracker.With The help of this app you easily find the location of you friend. So Guy’s Here Is My Top 7 Best Working Android Spy Apps For Your Android Phone 2015 list. 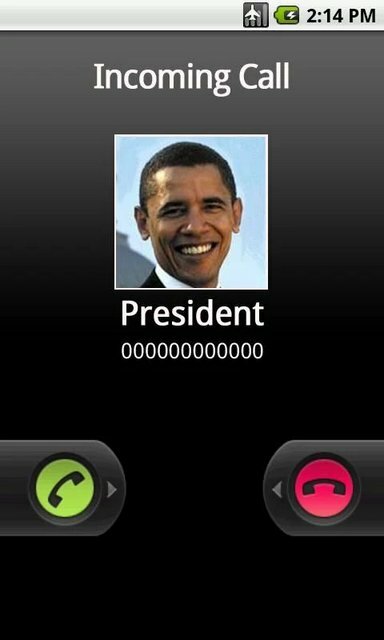 Olá, é possível saber a localização de alguém apenas com o número do celular do mesmo??? ?